Hello and thank you for your interest in a career with CENTURY 21 MVP! My name is Mike Korlin, and my wife Deborah and I invite you to come and look at our opportunities! CENTURY 21 MVP is a fun and enjoyable place to work, and we are very busy, even in this market! We have room and opportunity for the right person to join a winning team! What does it take? Well, quite a bit, actually! 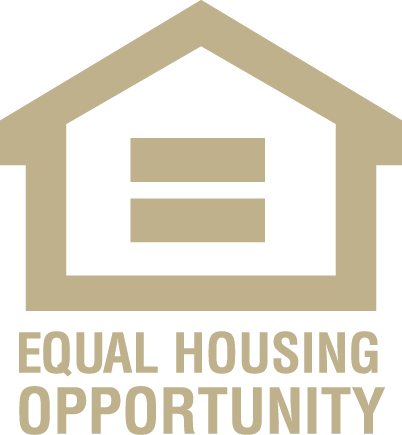 To begin with, you have to possess your Tennessee Real Estate License in good standing, and you have to be a Realtor® in good standing. 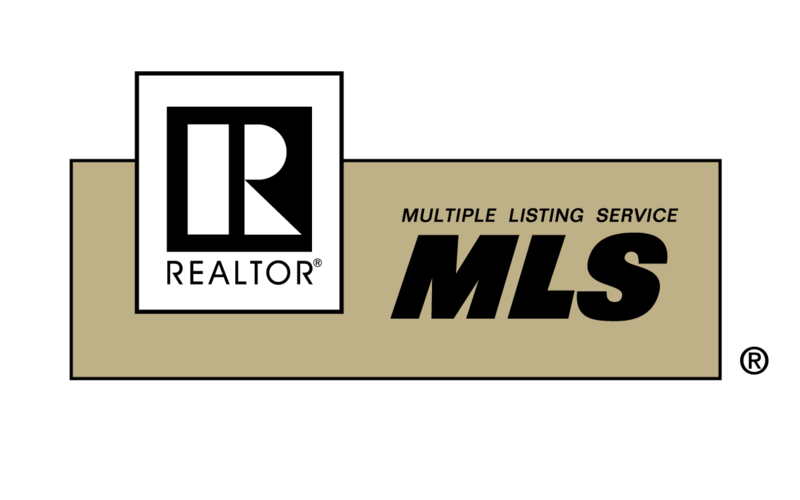 Not every real estate agent out there is a Realtor®, but at CENTURY 21 MVP, it's a requirement. Next, you have to have a genuine love for serving people and for real estate. 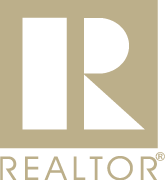 As REALTORs®, we perform a service to the public: we market our client's properties, and we help our clients find homes and other properties that meet their needs. This requires education, skill, knowledge, and commitment. The days are long and the work is demanding--you have to be knowledgeable in the market that you serve, and you have to genuinely care about your client's needs. You should be a self-starter, a good communicator, a multi-taser, and an enthusiastic ambassador of your area. You have to be honest, positive, cheerful, hard-working, organized, caring, compassionate, balanced . . . well, the list goes on, but you get the idea! With these qualities, you can succeed in most any field--but what sets you apart is your love for people and for real estate. A career in real estate is hard work and difficult, but it is also rewarding as you build an ever increasing circle of friends, clients, and relationships in the community. You truly make a difference and the reward is always commensurate with your work and skill. At CENTURY 21 MVP we also give a lot. We have a fun and supportive environment, and we are always there for you. Our philosophy is simple: our clients come first, and our agents serve our clients. Our agents come next, and our management team serves the agents. It's that simple. We are here to show you the path to success, to train and equip you, and to provide you with systems and solutions to your questions and problems. We have all the systems and solutions, training materials, and classes that only CENTURY 21 offers. We are there for you around the clock and we truly want you to be successful!